Nepotism has been the main concern in Bollywood since a very long time and even today it continues to make headline. The star cast of Punit Malhotra’s upcoming direction, Student of the year 2 (SOTY2) is the most recent example of Nepotism. It is said that in this Bollywood industry relations are no secret. There are many families who rule the industry. The Kapoors & Khans are on the top in the ruling families. However, apart from them, there are many families in Bollywood, which have indulged in secret relationships and very less people are aware about it. There are many Bollywood celebrities who are related to each other and the names will give you a shock. So, let’s read the shocking connections in Bollywood. 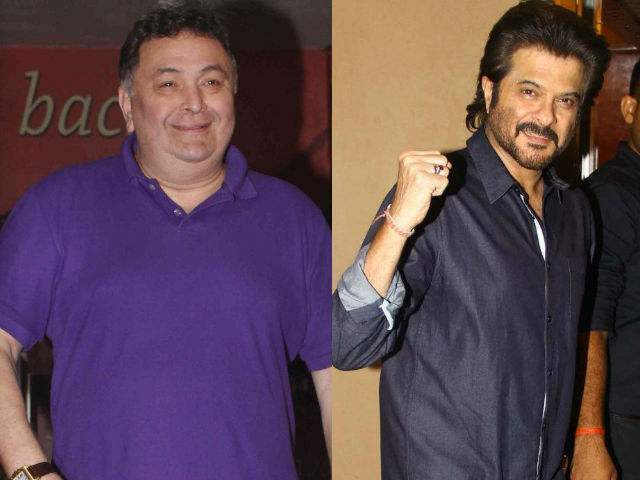 The very famous kapoor family’s legendary actors Rishi Kapoor and Anil Kapoor are actually relatives. Anil Kapoor’s father Surinder Kapoor was a distant cousin of Rishi Kapoor’s grandfather Prithviraj Kapoor. Director Karan Johar and Aditya Chopra are also in this list. 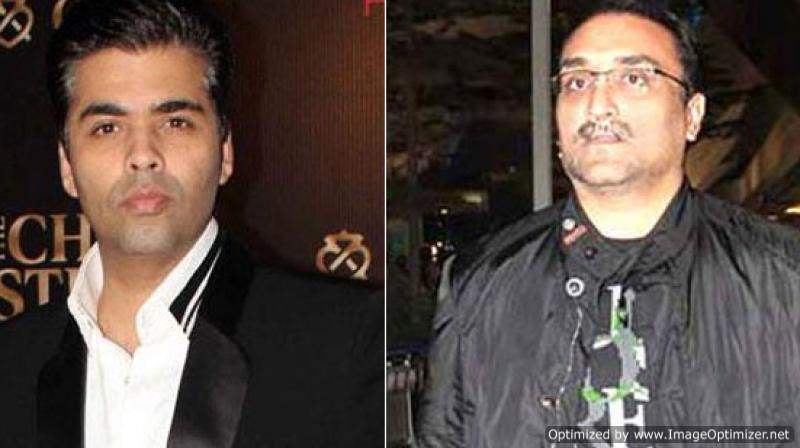 Yes, you have read it right, Karan and Aditya are cousins. Actually Karan Johar’s mother Hiroo Johar is the sister of Aditya Chopra’s father Yash Chopra. 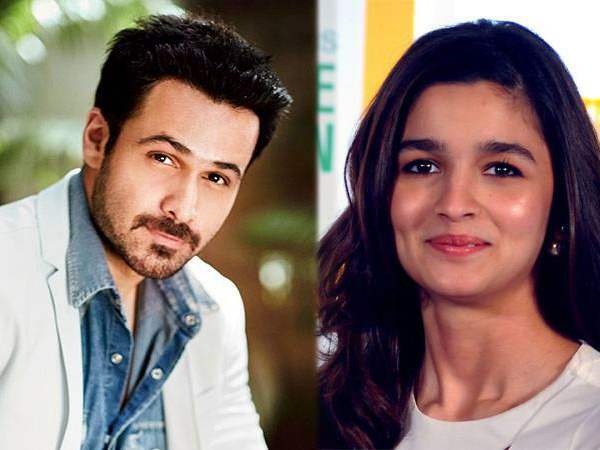 The cutie pie of Bollywood industry Alia Bhatt and serial kisser Emraan Hashmi are relatives. Yes, he is the son of Alia’s father Mahesh Bhatt’s cousin sister. 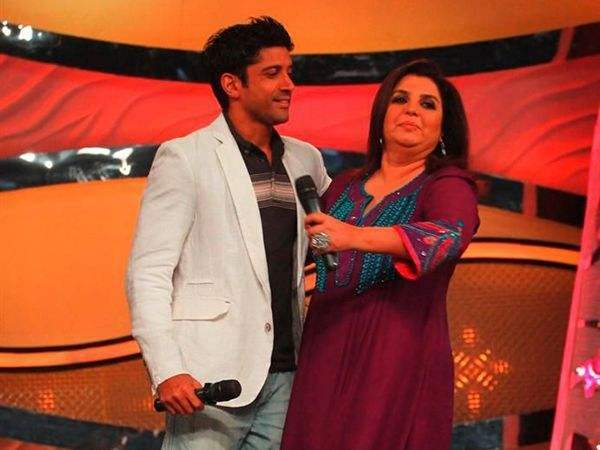 Actor Farhan Akhtar is cousin of choreographer turned director turned actor Farah Khan. Farhan’s mother & Farah Khan’s mother are real sisters. The two everlasting beauties of Bollywood, Rani Mukherjee and Kajol are also in the cousins list. Kajol’s father Shomu Mukherjee is the cousin of Rani Mukherjee’s father. 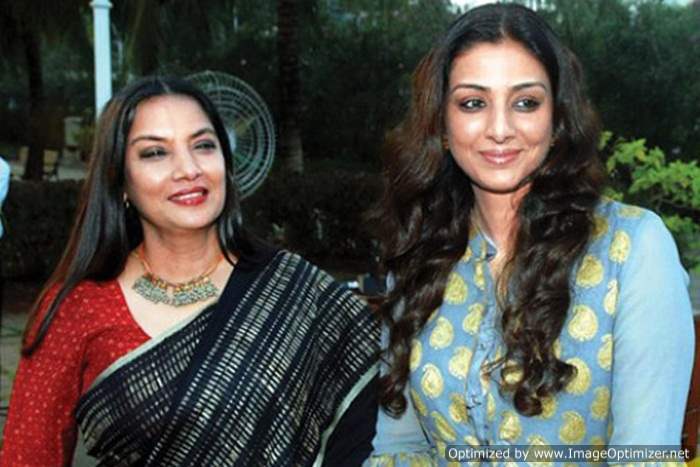 The beauties of B-Town, Tabu and Shabana Azmi are also related to one another. Tabu’s father Jamal Hashmi is the brother of Shabana Azmi, making Tabu the niece of Shabana Azmi. PIC: Sara Ali Khan Spotted Shopping For Juttis In Delhi. Next story After Ranveer Singh, This TV Actor Dares To Sport The Look Of Alauddin Khilji! Previous story This Video Of Prince Narula Going Down on His Knees For Ladylove Yuvika Will Make You Go ‘Aww’!